so I began to run fast. as for the others, where are they now? Wow, this really takes me back. Awesome poem. 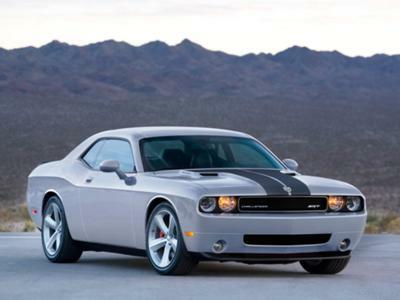 I love the Challenger and you've really captured the essence of this piece of American craftsmanship.